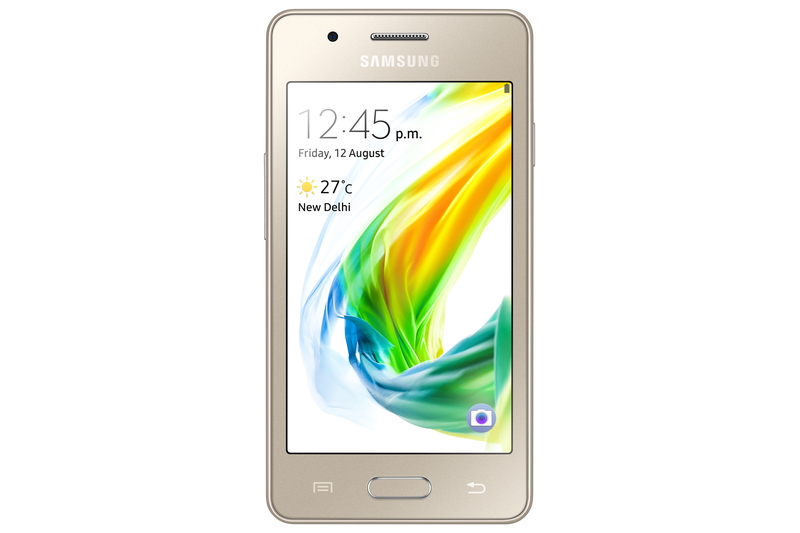 If you are developing a Tizen application and would like to test your application on Samsung Z, you need to install the Tizen Studio. For more information, go to http://developer.samsung.com/samsung-z . There are two types of Gear applications: Gear Standalone, and Gear Companion. 'Gear Standalone' consists of only the wearable-side widget which runs on Tizen-based Galaxy Watch devices. 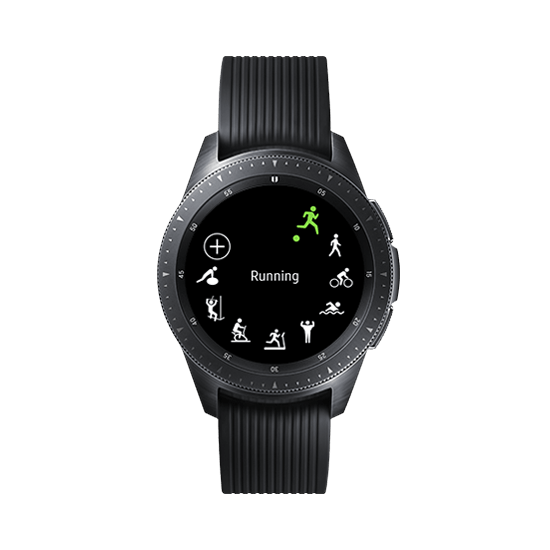 The 'Gear Companion', on the other, consists of the host-side application which runs on Android-based Samsung mobile devices and the wearable-side widget. For more information on developing a Galaxy Watch application, go to https://developer.samsung.com/galaxy-watch . Try developing application with advanced features of Samsung Tizen TV. 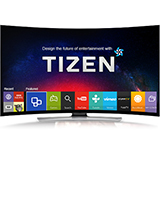 For more information for developing a Tizen TV application, go to http://www.samsungdforum.com . In order to convert Tizen mobile app to Tizen TV app, go to here .